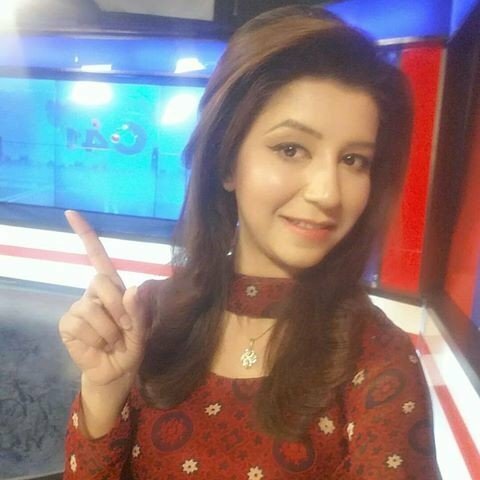 Aiman Chaudhary is a pretty and confident lady who is very much passionate though her work belongs to Lahore city and working for UK 44, City 42 and 24 News HD. 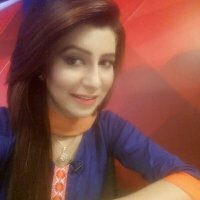 She is very famous and hardworking news anchor, and journalist. 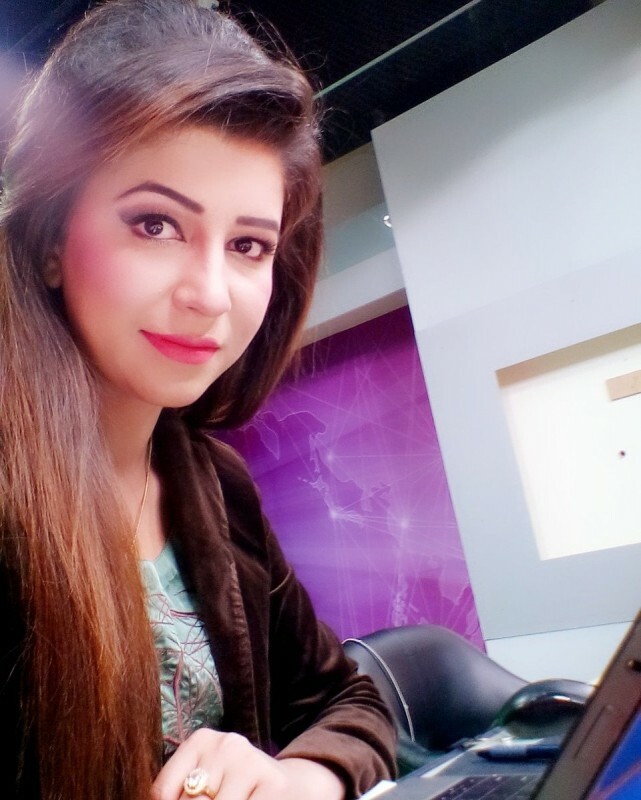 Aiman Chaudhary salary is about 300,000 to 350,000 approximately per month. 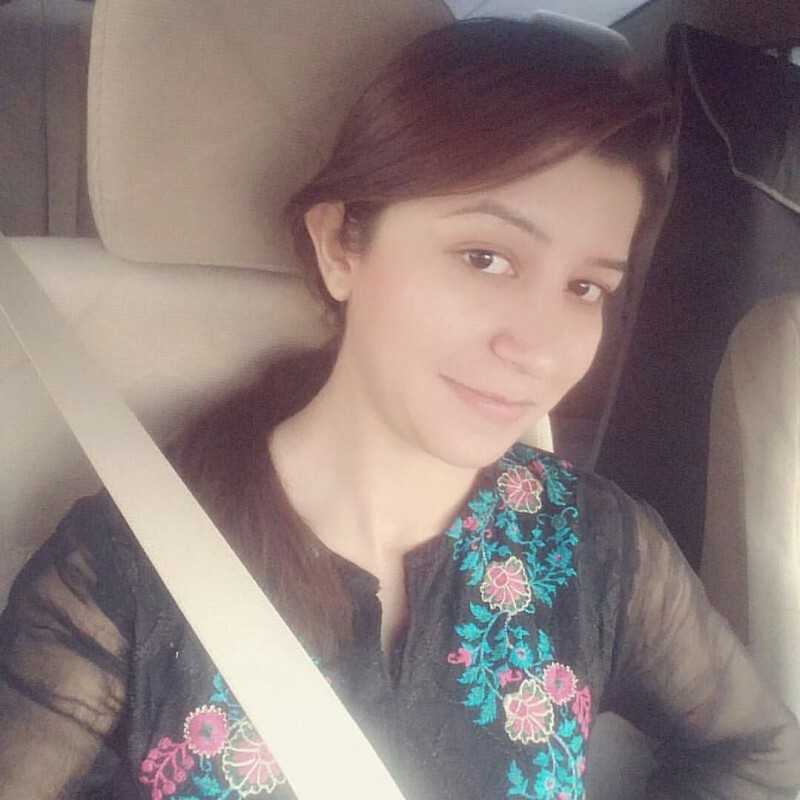 If you are looking for Aiman Chaudhary profile, date of birth, family, salary, and photos then you can find this information here. 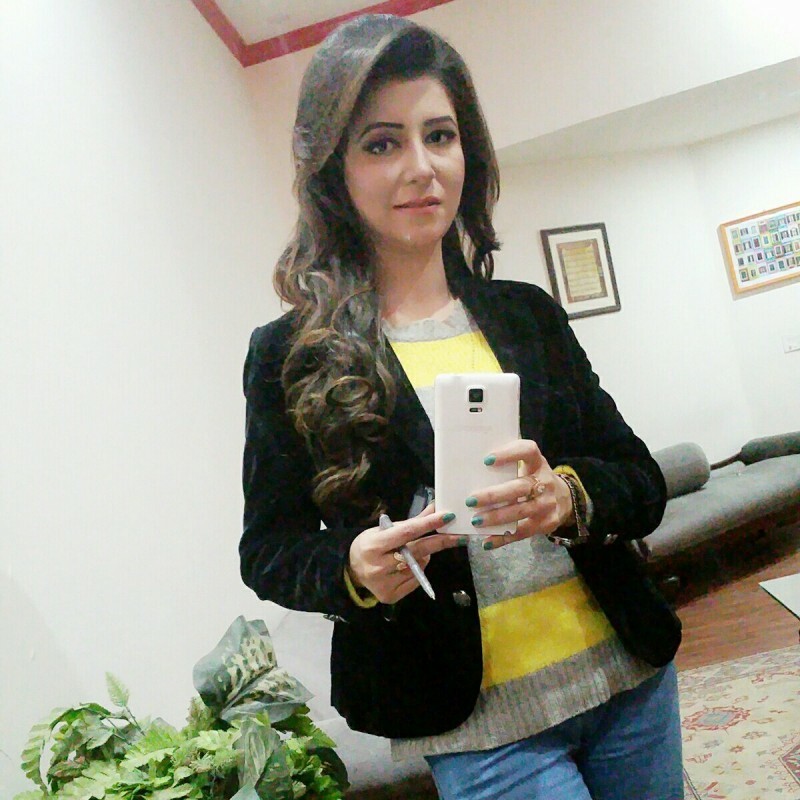 You can also find the public opinions and reviews about Aiman Chaudhary here.